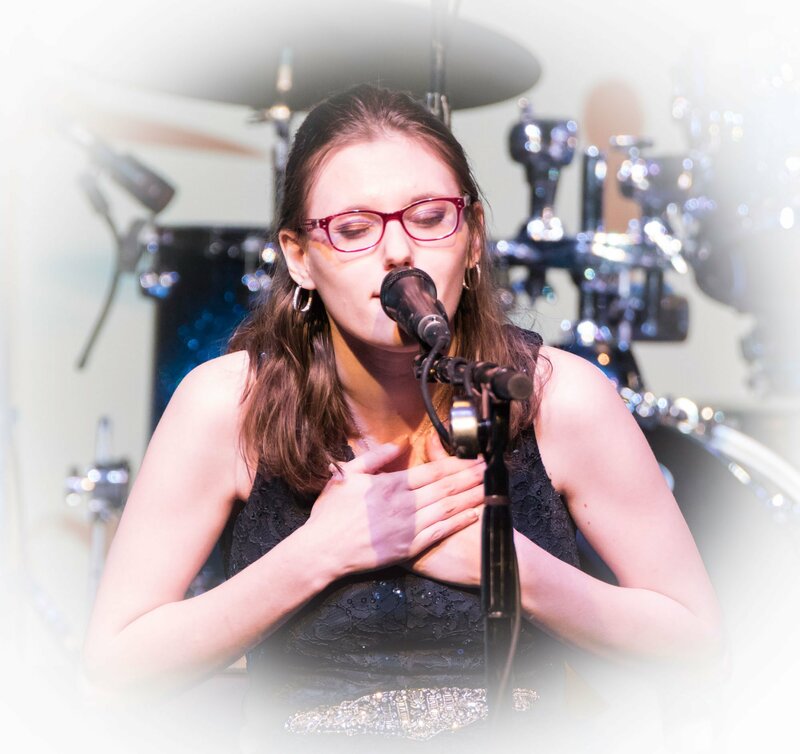 Careity Foundation’s new Careity Rocks event celebrates the lives and hearts of the young critically ill and terminally ill patients, as well as the professionals who provide the best of care for them. 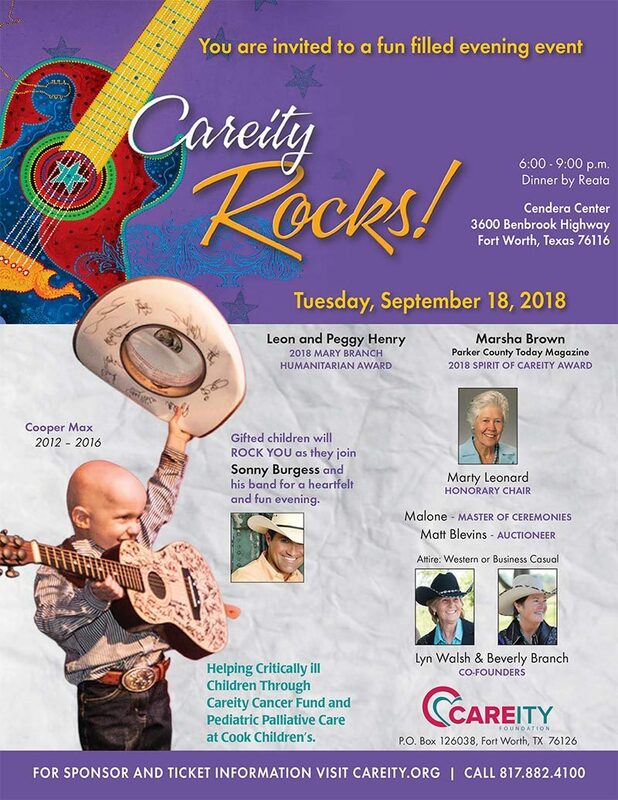 Careity Rocks provides a glimpse of the amazing hopes and dreams that drive child patients to stand strong in the face of the challenges their illness presents – and presents the opportunity to contribute to their lives by investing in event sponsorships and an auction. 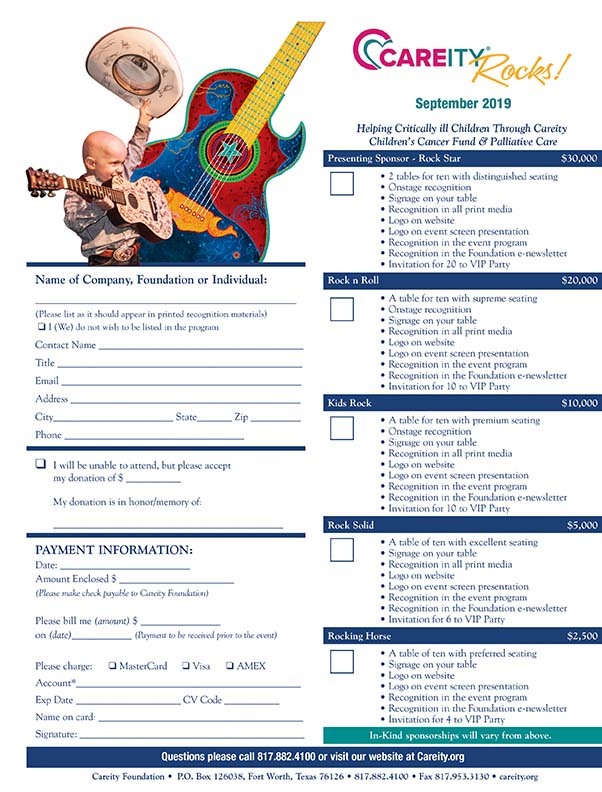 At the center of the event is a musical program featuring country music legend Sonny Burgess and some of the patients he works with each day. You don’t want to miss this unique evening, where we come together to make a difference in the lives of children living with a grown-up illness with our presence and contributions.